Anita Kar is a Communications Officer at the Montreal Neurological Institute and Hospital – The Neuro. 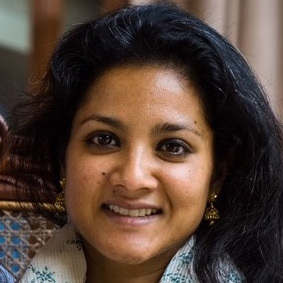 Prior to joining The Neuro in 2007, Anita worked in a research lab in Montreal and as a teacher in Oman. She came to Canada from Oman to pursue her BSc in Anatomy and Cell Biology at McGill University. She received her MSc in Science Communication from the University of Bath, UK.